Ocean's Seven includes seven channels scattered around the world. Three channels are located in Europe; they are the North Channel, English Channel and Gibraltar. Catalina and Molokaii are in America and finally channels in Japan and New Zealand round out the seven. Most swimmers start thinking about Ocean’s seven after completing their English Channel swim. A goal to complete Ocean's seven is born as they consider further challenges and goals to put on their bucket list. Steven Redmond was the first swimmer to complete all seven Channel swims. 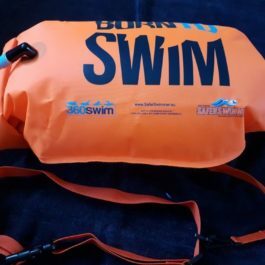 Steve has started a new era of marathon swimming. Every aspect of this complex preparation is interconnected and set into a personalised plan. 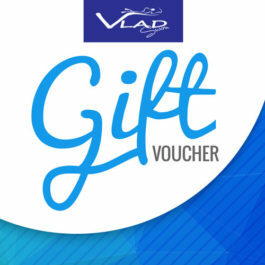 Your Vladswim plan is created by Vlad, our Head Swim Coach. 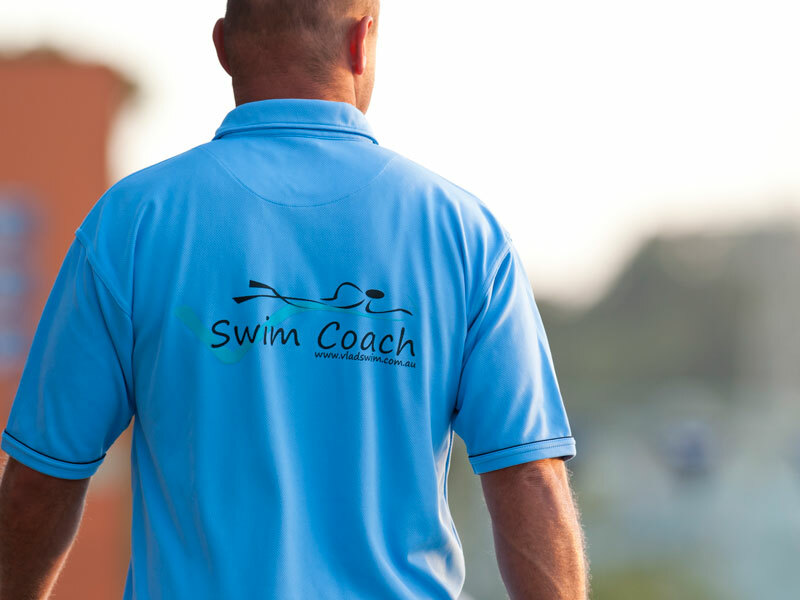 Vlad's in-depth experience gives him a unique understanding of the physiology of swimmers and their specific needs in each Channel swim environment. Since 2010 our Vladswim English Channel preparation program has helped 30 of our swimmers to achieve this amazing feat. Building on this success, in 2016 we decided to extend our program to include specific preparation for each of the seven channels listed above. 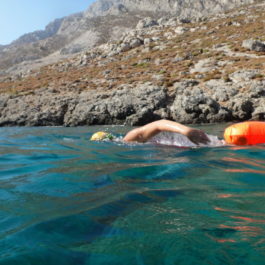 Vladswim swimmers have already successfully completed swims from the Ocean’s Seven including the English Channel, Catalina Channel, Gibraltar and North Channel. 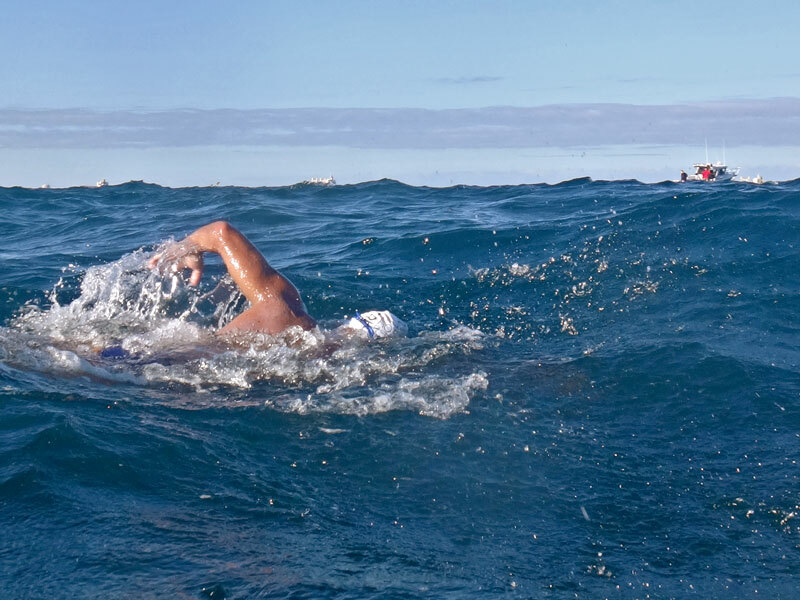 There are many more swimmers who are planning and preparing for the remaining Ocean’s Seven. Everything aspect of this complex preparation is interconnected and set into a personalized plan.